The Bundesliga is coming to Proximus TV this summer! 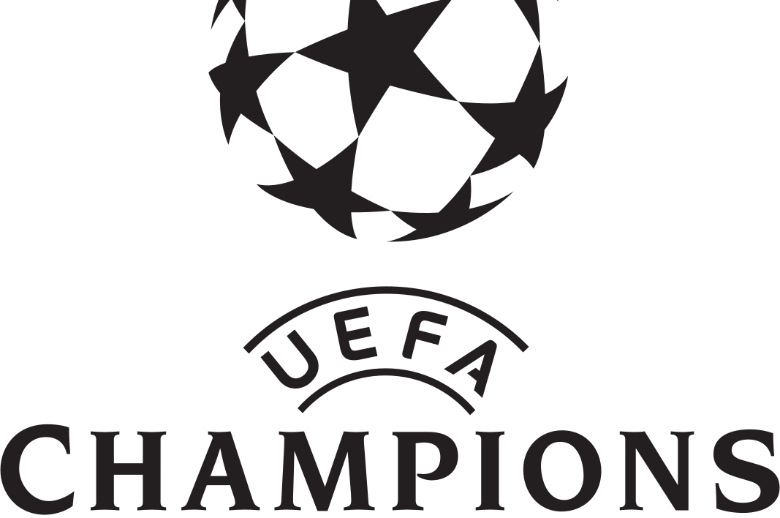 With its ambition to offer more competitions to its sports fans, Proximus is proud to announce that the German championship will this year be added to the list of the best international football championships already available on Proximus TV such as the full coverage of the UEFA Champions League, the Liga, the Serie A, the FA Cup and EFL Cup, along with many other sports competitions. And this without any price change for customers. Good news for sports fans: Proximus and Eleven Sports have reached an agreement whereby the three channels Eleven Sports 1, Eleven Sports 2 and Eleven Sports 3 will be broadcast on all Proximus platforms (TV, Web and app) until 2021! Sports fans will be delighted: starting this August, our Red Devils, after having reached that historic third place in the World Cup, will proudly represent our country once again, but this time within their respective championships. 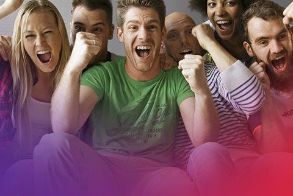 Every week, Proximus TV customers will be able to savor the most exciting moments involving their favorite players playing in the world's most prestigious competitions, such as the Liga (Spanish football), the Serie A (Italian football), the Bundesliga (German football) and the FA Cup and Carabao Cup (English cups). And it's not just football! Other major sports competitions will also be available on Proximus TV via the Eleven Sports channels. The American stars of the NBA and many other competitions (darts, combat sports, etc.) can also be watched every week on the three Eleven Sports channels. 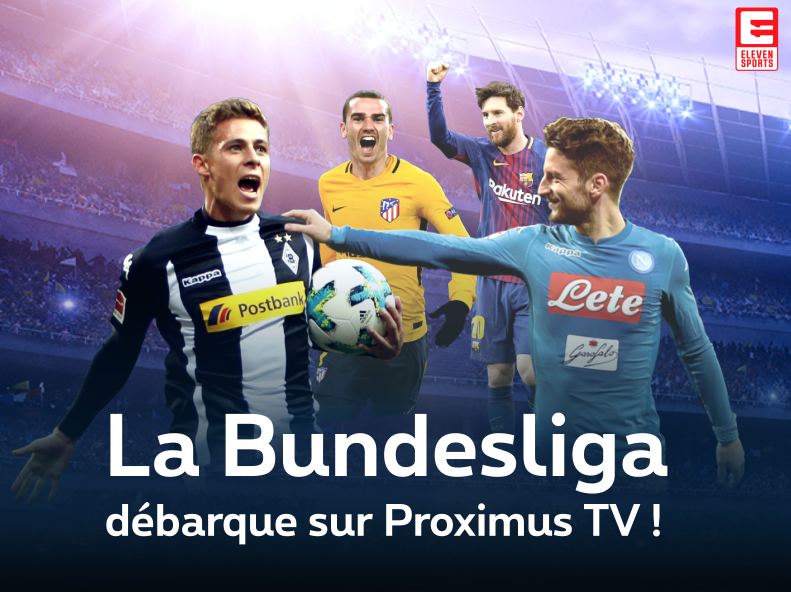 Proximus TV customers will be able to enjoy all these competitions over the next three seasons (2018-2019, 2019-2020 and 2020-2021) as a complement to the eight channels specializing in sports that are also available on all the Proximus platforms (TV, Web and app). Discover the details of these offers on www.proximus.be/sport. The passion for sport never ends on Proximus. 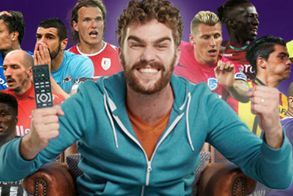 Sports fans can take advantage of all the live streaming, highlights, videos, news, statistics on the major international competitions and lots of contests exclusively on www.proximus-sports.be .